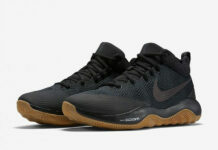 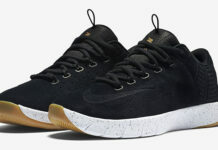 Nike has started to release the HyperRev 2016. 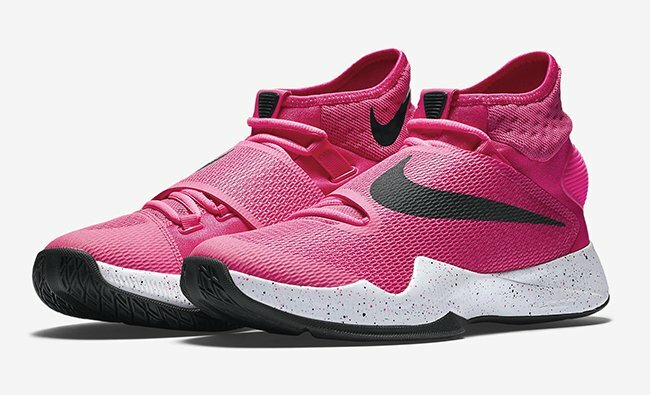 One of the upcoming launches will be the Nike Zoom HyperRev 2016 ‘Think Pink’ with proceeds going to the Kay Yow Cancer Fund. 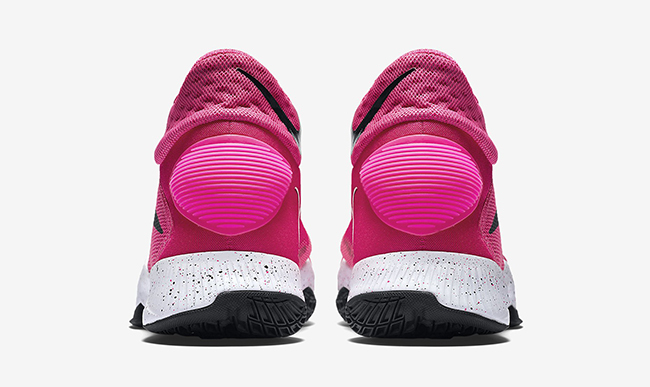 Featuring a Pink Blast, White and Black color theme, this Zoom HyperRev 2016 will feature Pink throughout the Hyperfuse, around the heel and on the mesh inner sleeve. 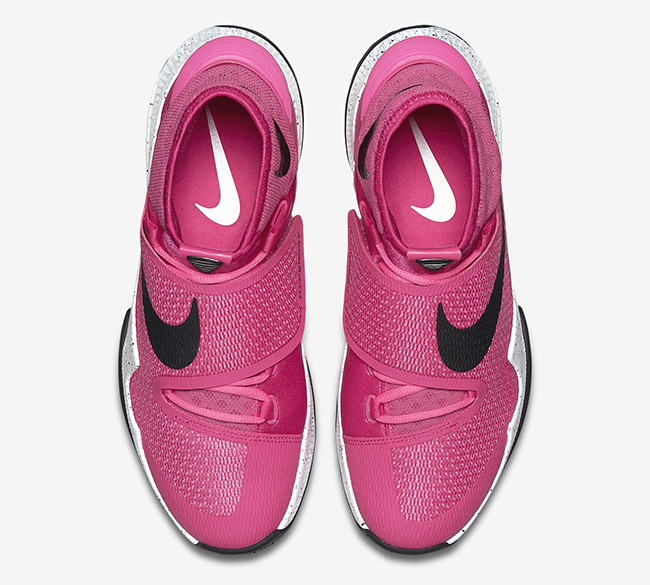 On the medial side is a White Kay Yow ribbon with the shade used again through the midsole. 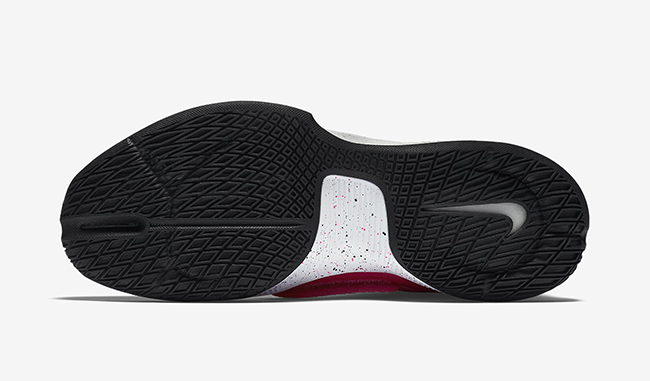 Other details include Black landing on the branding and outsole while a Pink speckled overlay lands on the midsole. 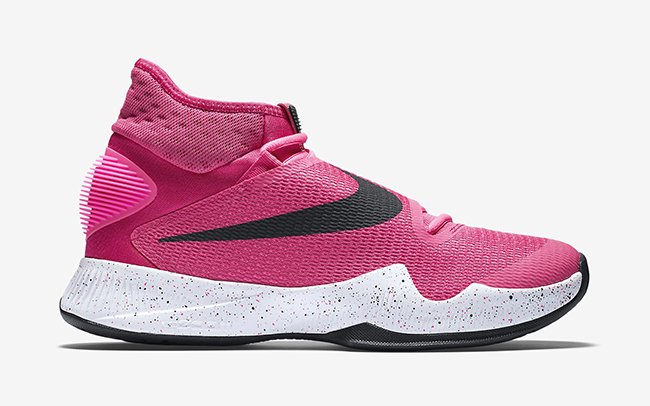 The ‘Think Pink’ Nike Zoom HyperRev 2016 isn’t available just yet, but they should land at Nike Basketball retailers in the coming weeks or so. 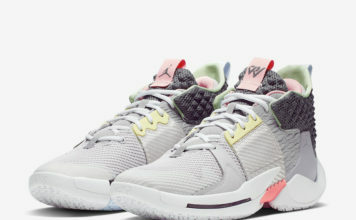 If you would like to purchase them now, sizes are now starting to arrive on eBay.com. 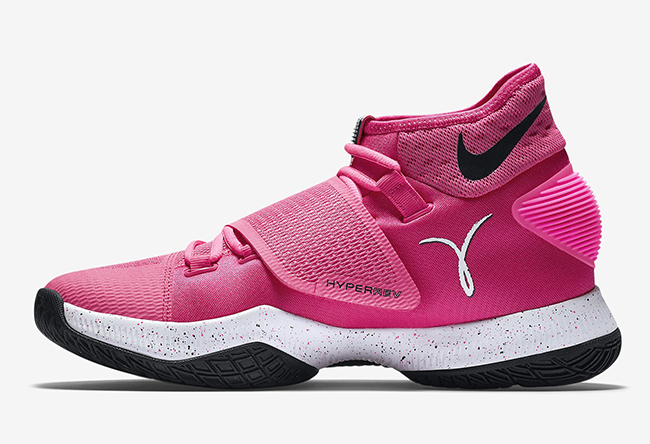 Retail price is set at $110 and you can see more photos of the latest HyperRev 2016 below which are the officials. 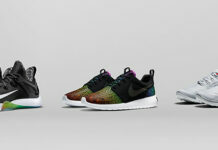 Make sure to check back with us to give you the heads up once they drop.